What is a virtual credit card number API? A virtual credit card number API allows you to generate virtual credit card numbers through an application programming interface. These are more commonly used by businesses due to the increase of transactions with credit, debit, and charge cards. According to a report by the Federal Reserve Bank of Philadelphia, small business spending using cards increased by 266 percent from 2006 to 2016. During that same period, the volume of business debit card transactions quadrupled. Businesses that choose to use cards to make payments need to protect themselves from card fraud. One way that they can do that is by generating virtual credit card numbers. A virtual credit card number API allows companies to generate numbers instantly, and the cards will be ready to use within minutes. How does a virtual credit card number API work? 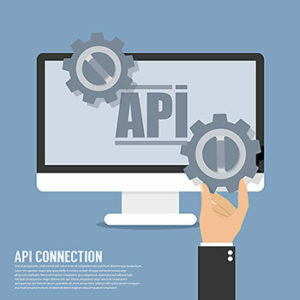 An API is an application programming interface and tells different parts of applications who to work with each other. It can be used to create virtual card numbers instantly to be used to make purchases remotely. Virtual card numbers cannot be linked back to your card or your account, and internal and external thieves are unable to use them to withdraw funds from your account or to make charges on your credit card for unauthorized purchases. 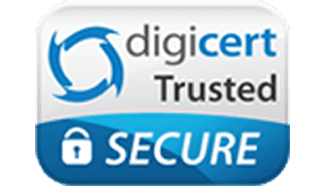 This makes them great to use when you are dealing with a new vendor or supplier, purchasing things online or over the phone, or when your business simply wants to do away with antiquated payments systems. A virtual credit card is not made out of plastic. While it is called a card, it is actually a series of 16 numbers and a CVV code that are randomly generated. The number is associated with your credit card, but the number cannot be used by others to get your real credit card number or access your credit line. Once you have used the virtual card number that you have generated, it will no longer work. Most virtual cards are for one-use only. This is a safety feature that helps to prevent fraud. B can benefit by using virtual cards to make purchases and payments remotely. Who uses a virtual credit card number API? Because of the larger number of remote transactions that businesses make, companies can benefit more from having their own virtual credit card number APIs. 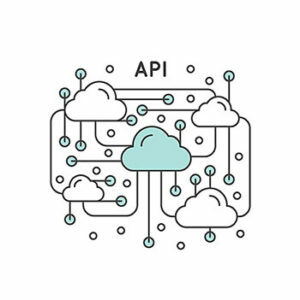 Businesses that range from small businesses to large companies can benefit from having their own APIs to generate virtual numbers to use for remote purchases. What is the difference between a virtual credit card number API and a virtual debit card number API? A virtual credit card number API is used to generate numbers that represent the original credit cards. When the numbers are used, the cost of the purchase is charged to the linked revolving line of credit. Charges that are not paid in full by the end of the month may be assessed high rates of interest. A virtual debit card number API is also used to generate random 16-digit numbers. However, these numbers represent the linked debit accounts. When charges are made with the numbers, the purchase cost is subtracted from the existing balance and will not incur interest charges. Several different types of virtual cards can be generated with a virtual credit card number API. These card types include p-cards, ghost cards, and credit cards that are virtual. Credit cards that are virtual are normally only good for a single purchase and immediately expire afterward. These may be issued in the exact amount of an invoice to pay it, for example. P-cards are procurement cards that may be given to employees to make purchases over a set period of time. Businesses can choose to turn them on or off whenever they want. Ghost cards are a good solution for larger businesses. You can assign individual ghost numbers to different departments to allow for expense tracking per department. A good example of how businesses might use virtual card application programming interfaces is to end their reliance on commercial checks. The purchase request, approval, and check-writing process can take a lot of time and have high transaction costs, and checks are often targeted for fraud schemes. Your company can simply generate a virtual card number with your virtual credit card number API when you receive an invoice for payment. For example, if you purchased a new server that cost $4,000 and receive an invoice, you can generate a virtual card number for $4,000 instantly, and pay the invoice in minutes securely with your card. Where can I get access to a virtual credit card number API? A Virtual credit card number API is available from several banks and card issuers in the U.S. To find an API that will work for your company, you should take the time to read articles, read reviews, and compare the offers that you find from different companies. 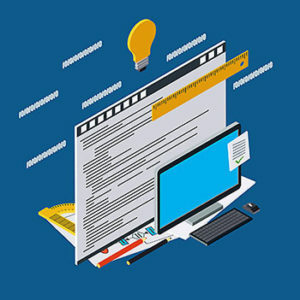 Look for card application programming interfaces that are able to be easily integrated and that allow you to create multiple different types of virtual cards. Ideally, it should also provide you with functions to help to automate some of the accounting processes within your company. Bento for Business is a good alternative to a virtual credit card number API. 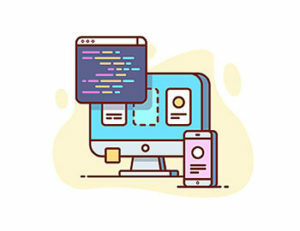 Bento offers computer code that developers can integrate with your applications so that you can generate virtual debit card numbers. These cards come with the ability to control how much money your employees can spend, where the numbers can be used, and when they will work. For example, if your office lease costs $2,000 per month, you can generate a virtual debit card with a limit of $2,000 that is payable only to the leasing company. Your office manager can use the number to make your lease payment. After the payment has been made, you can turn the number off and schedule it to be turned back on when the next lease payment is due. The number won’t be able to be used to make purchases at other vendors and won’t work when it is off. Bento for Business was created by financial industry professionals who understand the expense tracking and spending control needs of the business community. The company offers business Visa debit card solutions with stringent expense controls and tracking abilities so that you can prevent fraud and rein in your spending. 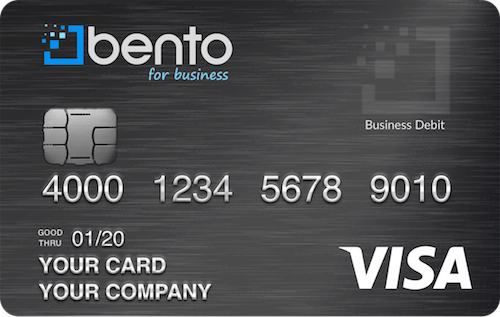 Bento offers a free 60-day trial, and businesses can order the number of cards that they need. A small business can order up to 10 cards for a low monthly cost of $29. Money that is deposited with Bento is insured by the FDIC through the Bancorp Bank; Member FDIC. Call 866.220.8455 to learn more.